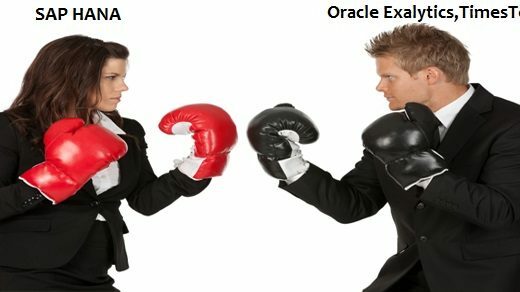 Tired of ABAP Editor?? 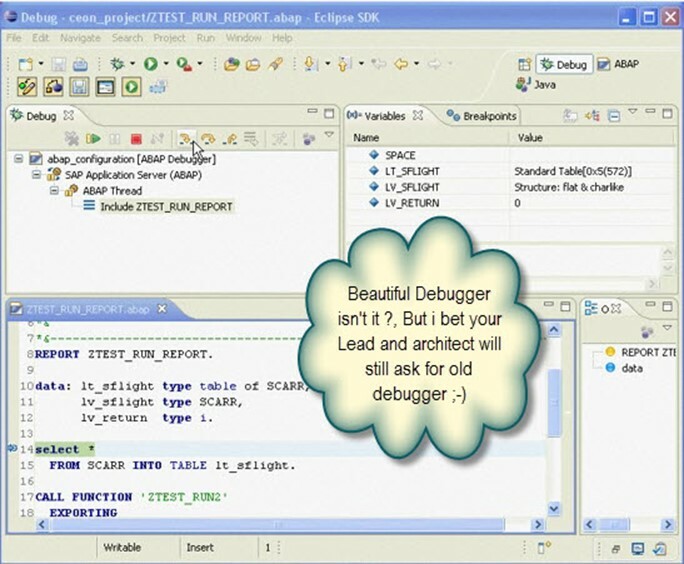 Try Eclipse Development tool for ABAP Development. I love the music of this video!!!!! 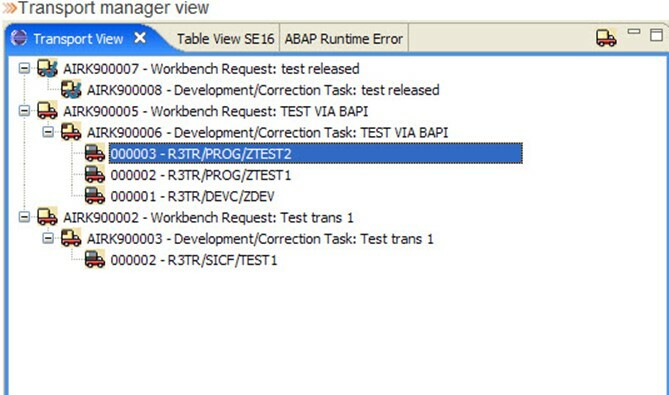 1999 ABAP Workbench has been introduced. 2004 syntax colouring and code completion have been added. 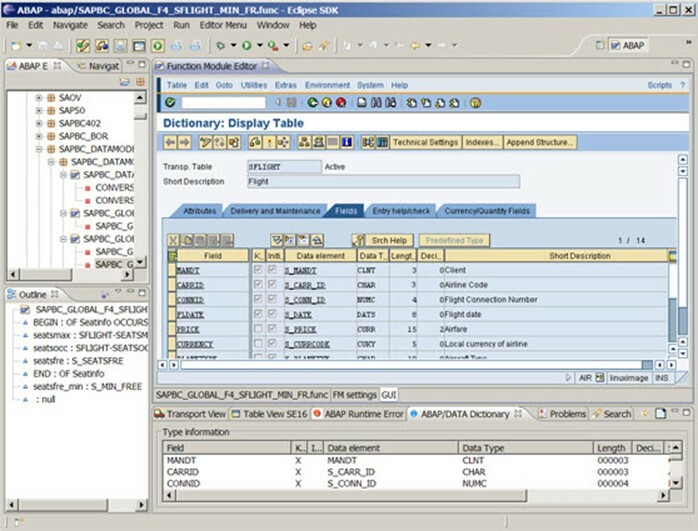 2009 Begin moving ABAP tools to the open Eclipse platform. 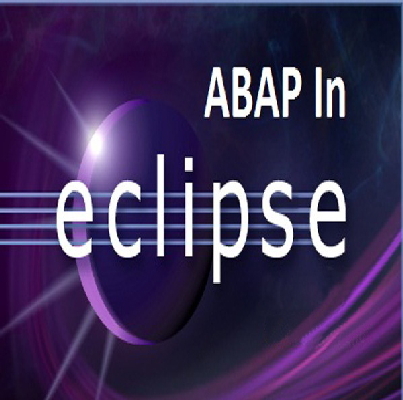 Eclipse is an easy to use development tool which successfully extends the ABAP development capabilities of SAP to the Eclipse development environment (including the SAP NetWeaver Developer Studio environment). 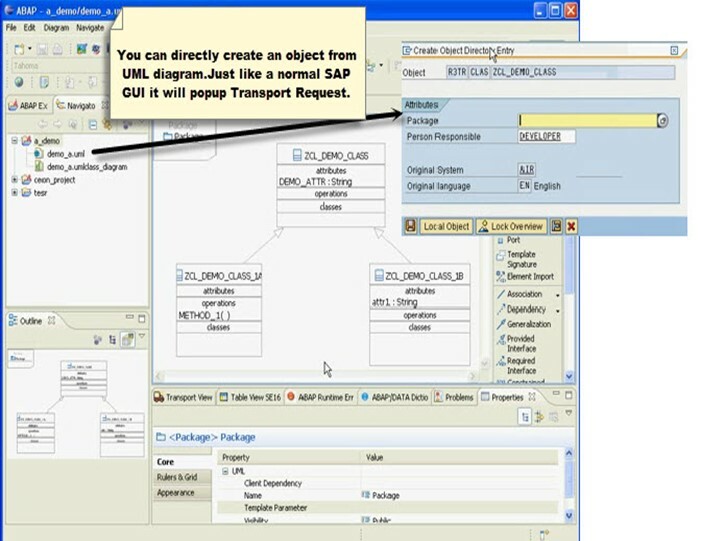 Generate ABAP object class(es) from an Eclipse UML model. 2.) 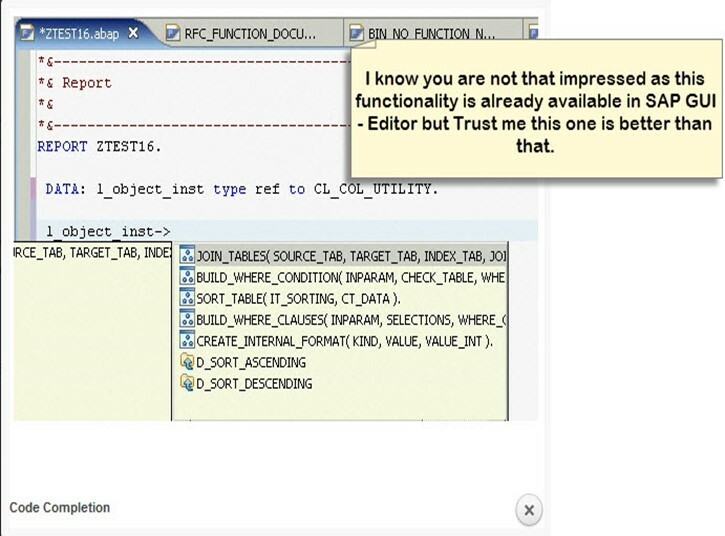 Code completion automatically retrieves OO methods and attributes from the object type. 5) What about those lovely trucks which moves the code from one system to another one!!! 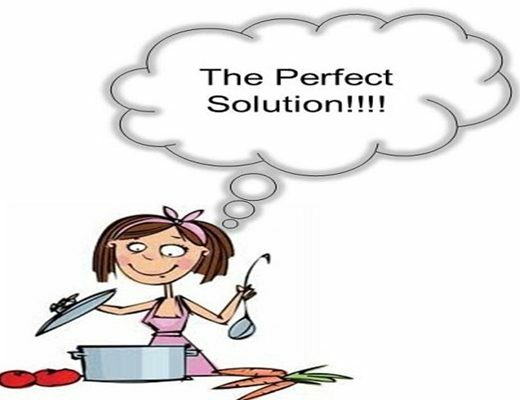 its integrated with it, Enjoy !!!!!! 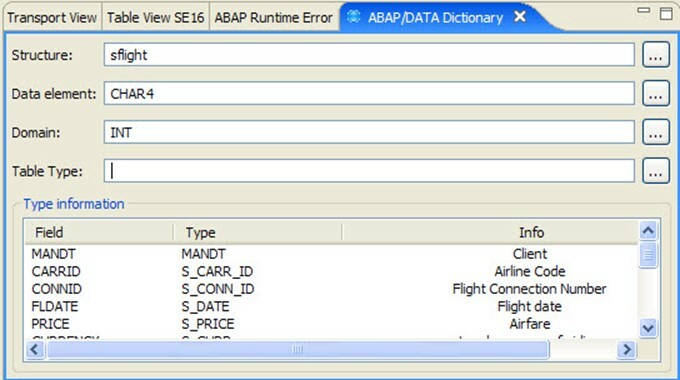 So far I could not find this in Eclipse-ABAP. 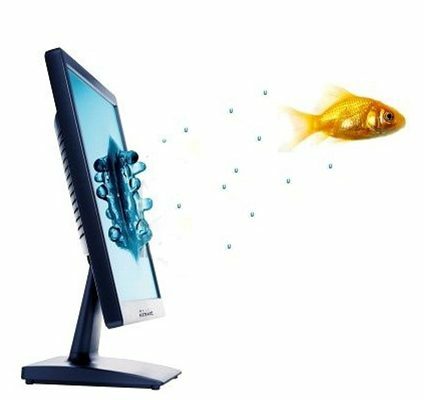 Do you have detailed information for me what has to be installed for using this? Any hint is much appreciated.